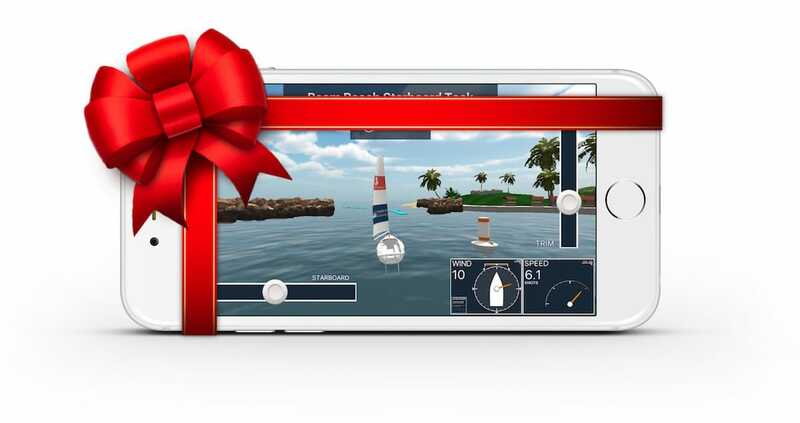 Did you know you can give an app as a gift to your friends, family, and fellow sailors? Click here to give the app as a gift, if you get stuck then follow the instructions below. Open the App Store on your iPhone / iPad. Search “Sailing Challenge” to find the app. In the upper-right corner, tap the Share icon . You can also gift apps from iTunes on your Mac or PC. Simply go to the Sailing Challenge App in iTunes and if you need help then follow these instructions. Send Gift From Your Android phone/tablet.. The GooglePlay store doesn’t let you gift a specific app. However, you can send gifts of Google Play credit! 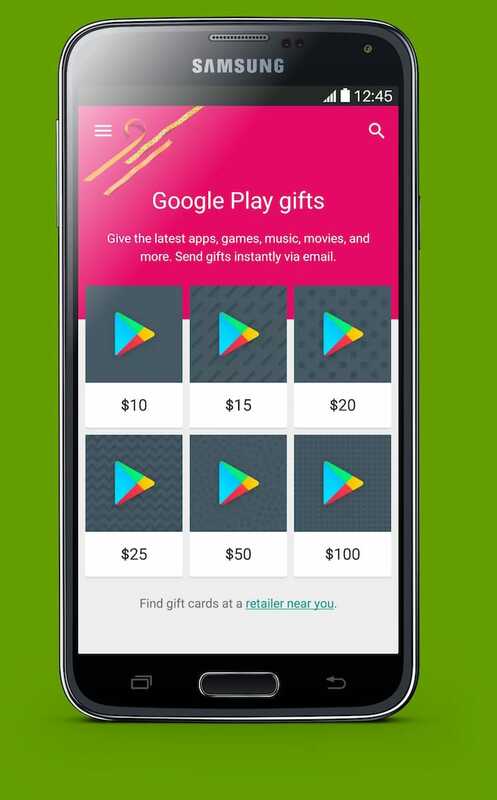 Visit the GooglePlay Gift Card page to learn more about where to purchase Google Play gift cards. Send Gift From Your Windows 10 computer.. Simply open the Microsoft Store App. Search for “ASA’s Sailing Challenge” App. Click on the menu icon (…) next to the BUY button and choose “Buy As Gift”. Follow the instructions to complete your purchase and notify the lucky recipient about their gift via e-mail. Search for “ASA’s Sailing Challenge” App (or click here).